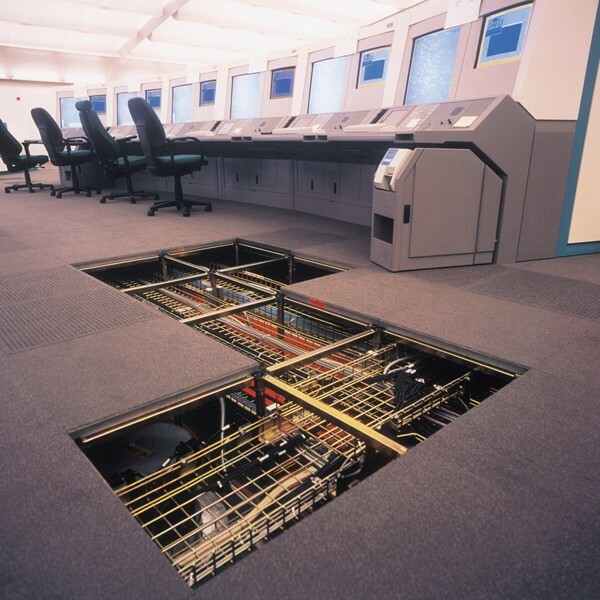 Connaught has been successfully supplying and installing raised access flooring to Data Centres since inception in 1992. Although we have completed numerous large Data Centre installations we also carry out a high number of smaller SER, CER and Comms Rooms for contractors and end users alike. Since the explosion of telecom and internet technology a lot of raised floor companies claim to be data centre specialists – we truly are, and our track record proves it! We have a number of case studies available for you to see but we have completed hundreds of other projects and would be happy to discuss some of them with you. 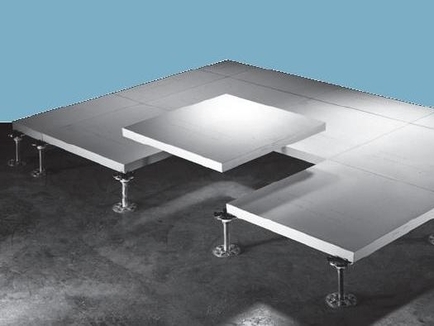 We make sure that systems are installed fully to manufacturer’s recommendations and include the correct pedestals, fixings, stringers and correct panel selection. 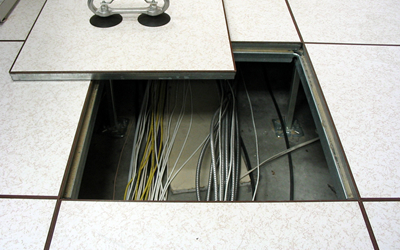 Our work in Data Centres is not only limited to the supply and installation of new raised access flooring. 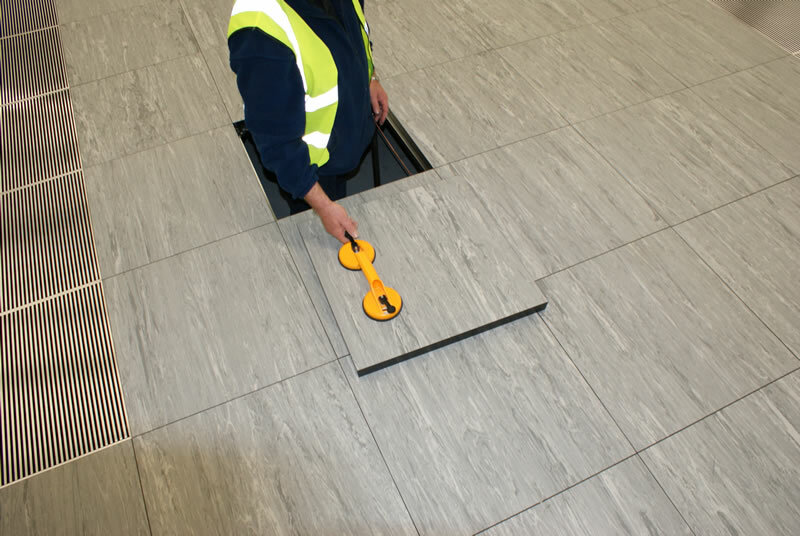 We also install and apply waterproofing products, Zinc Whisker Free products, floor box cut outs, cable management solutions, Koldlok, Triad Floor Grilles, AirGuard, Under floor Plenum barriers and a range of different Heavy Duty floor grilles. 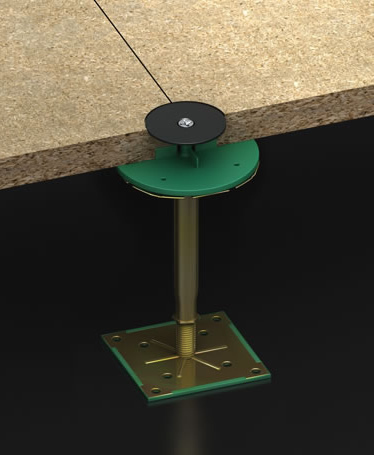 Not only is product selection important, the programming of the raised floor installation is paramount. We would be pleased to discuss your project with you in detail to ensure the most cost effective solution is sought. 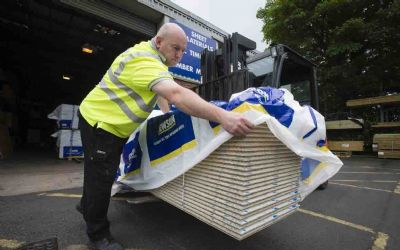 If you have an existing site and require replacement panels, strengthening work, Floor Grilles or have a query relating to your floor please don’t hesitate to get in touch with us where we will be happy to help.